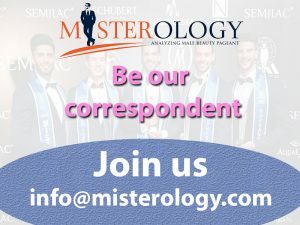 Meet the contestants of Mister International Netherlands 2018. 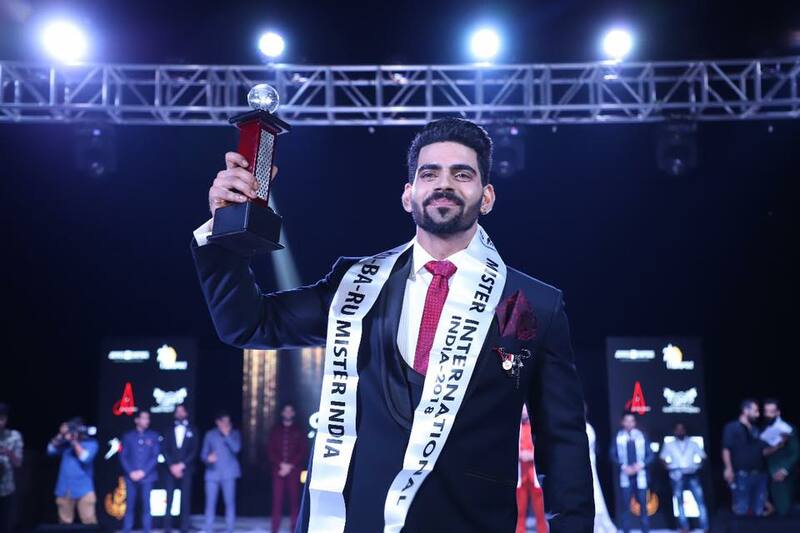 Seunghwan Lee of Korea wins 12th edition of Mister International! 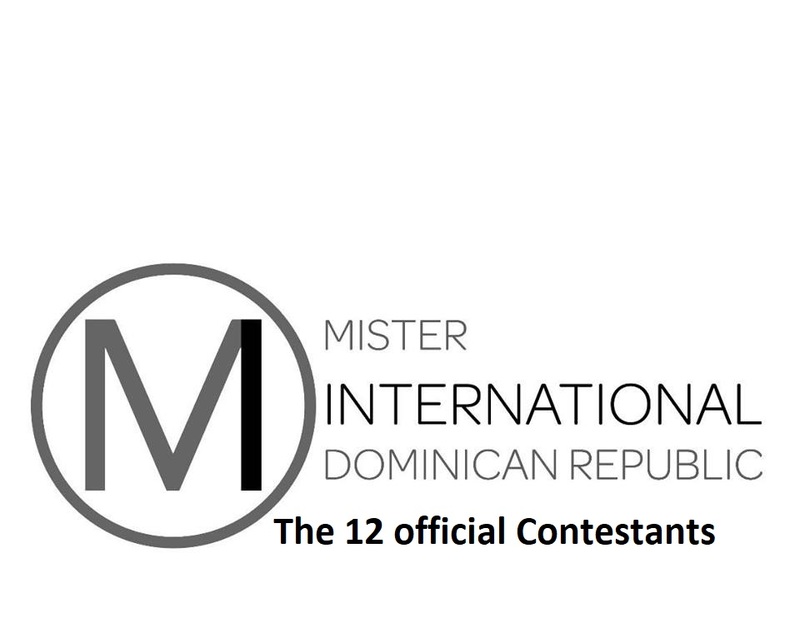 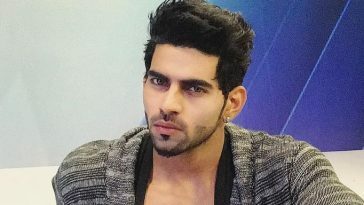 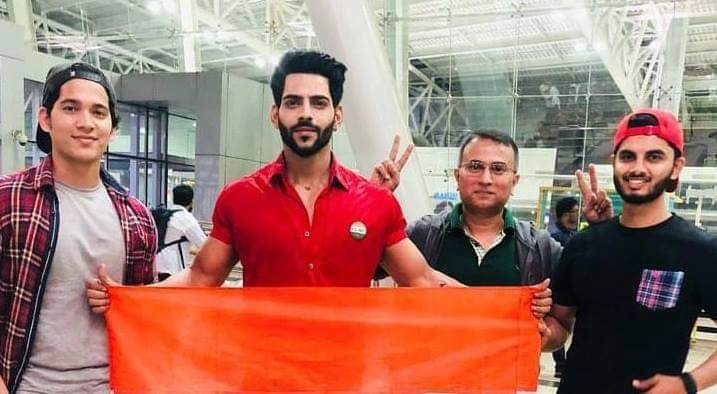 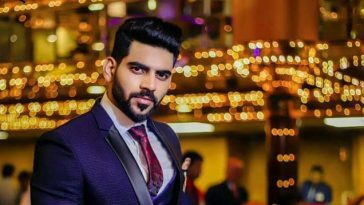 Reigning Mister International 2016 Paul Iskandar will not be able to attend and crown his successor at the finals of 12th Mister International. 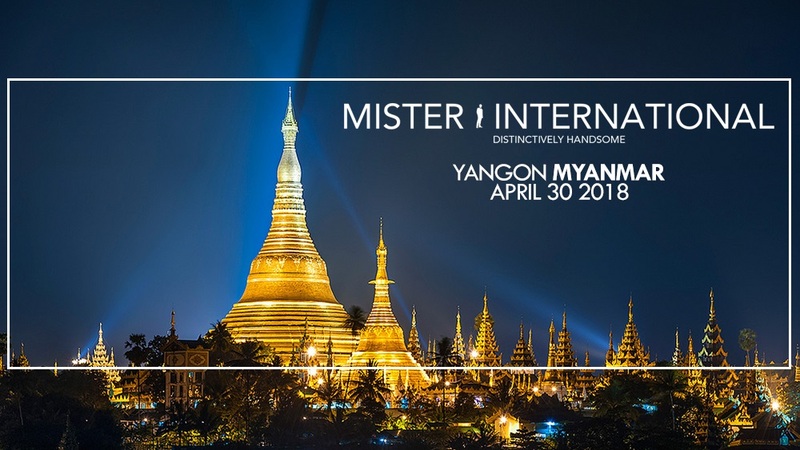 The 12th MISTER INTERNATIONAL pageant will be held on April 30, 2018 in Yangon, Myanmar. 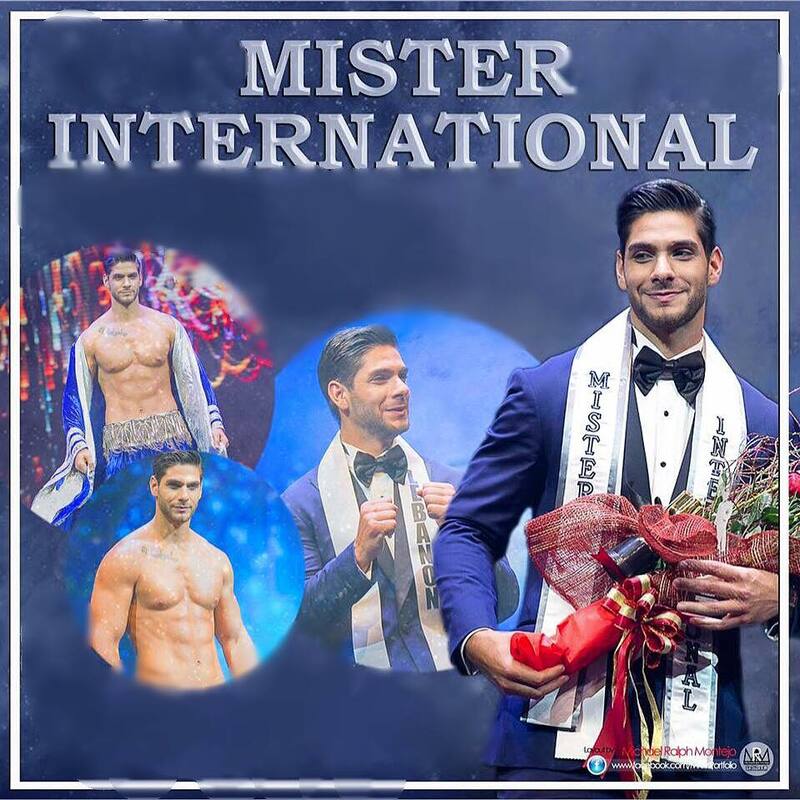 Leonardo Nobre is Mister International Brazil 2017.